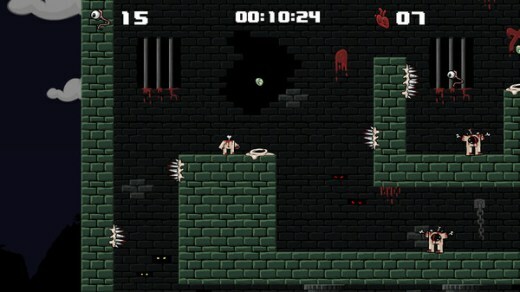 Scene group TE has released v1.01 for the Indie game “Abomination Tower”. Description: You play as Headless, the rejected creation of a mad scientist. Headless is trapped in the tower with other dangerous abominations. You must journey up the tower to escape! Along the way you unlock heads that can be equipped, each with its own unique ability to aid in your escape. 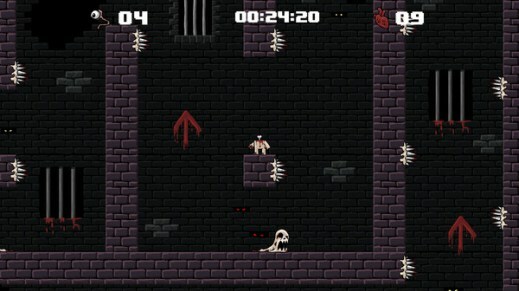 The game consists of 10 levels which must be completed to escape the tower. Each level is procedurally generated, levels grow more an more difficult as you climb higher up the tower. The game aims to provide difficult gameplay to challenge even the best platforming lovers. Feel free to post your Abomination Tower v1.01-TE torrent, subtitles, samples, free download, quality, NFO, rapidshare, depositfiles, uploaded.net, rapidgator, filefactory, netload, crack, serial, keygen, requirements or whatever-related comments here. Don't be rude (permban), use only English, don't go offtopic and read FAQ before asking a question. Owners of this website aren't responsible for content of comments.